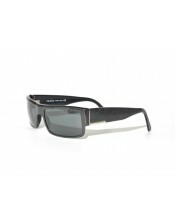 The SPR-13I is a very typical pair of sunglasses. 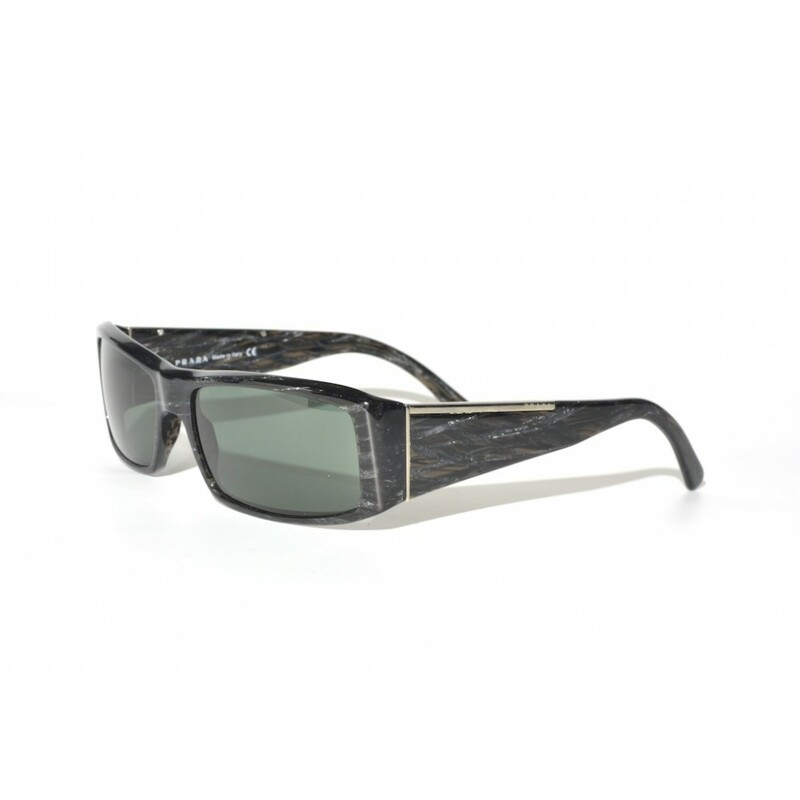 The black marble color creates amazing structure on the acetate frames. The little bit bigger earstems makes this structure even better visible, which causes this pair to really stand out.